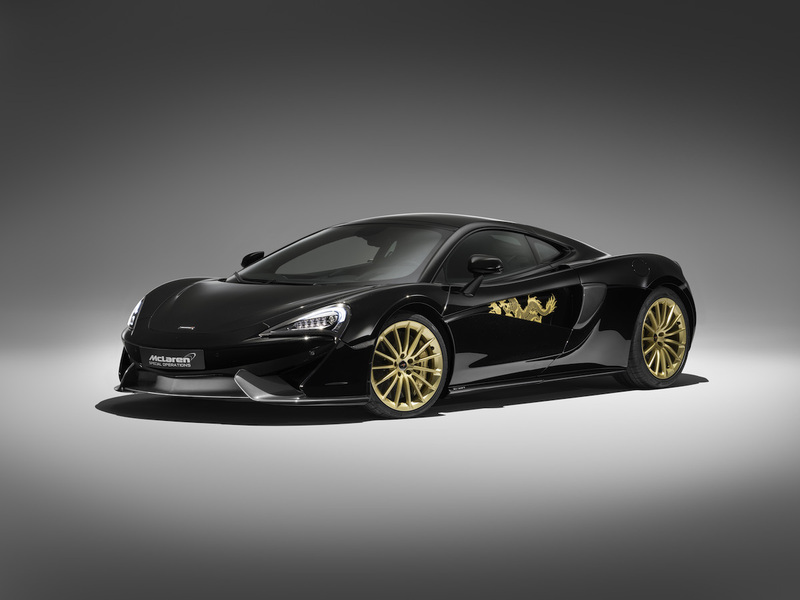 McLaren 570GT MSO Cabbeen Collection Comes to the U.S.
McLaren built the 570GT MSO Cabbeen Collection as a China-only model. The company made five of the cars that appeared at the 2018 Beijing Auto Show in China. Now, there is a sixth car that made its American debut at the Lunar New Year: Year of the Pig celebration in Los Angeles. 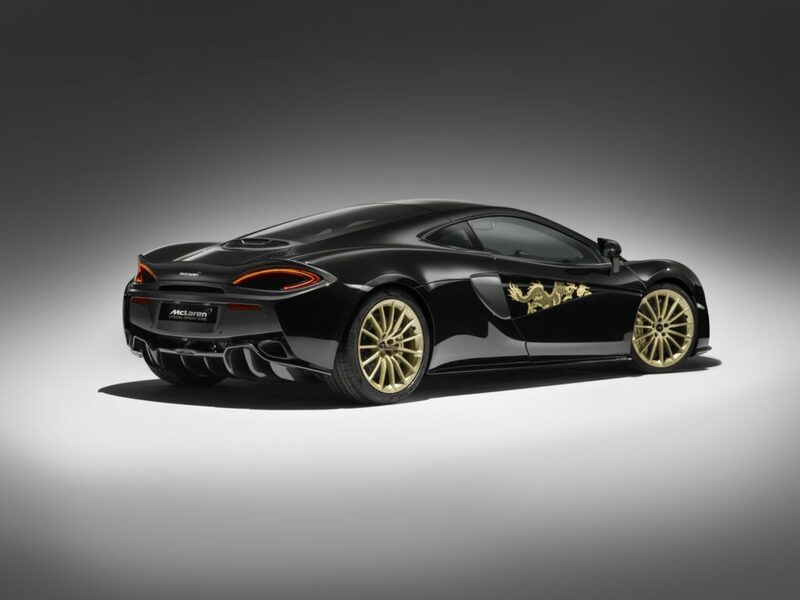 McLaren Special Operations and Mr. Cabbeen, a Chinese fashion designer teamed up to build the bespoke models. The cars feature unique Chinese design elements and have a special Obsidian Black paint job that also features dragons in Gloss Speedline Gold paint on both door inserts. Additional exterior features include new 15-Spoke GT wheels. The wheels and brake calipers are finished in Gloss Speedline Gold paint. Inside the cabin, the car gets McLaren Special Operations defined carbon sill covers. There’s Alcantara material throughout the cabin and Mr. Cabbeen added beautiful dragons to the center tunnel and rear luggage area. The embroidered dragons were made using Chao Embroidery, which McLaren notes is a technique that’s part of China’s heritage.